A year ago at Christmastime I started seeing letterboards popping up in my Instagram feed. I soon decided I needed one (or three) of my own. I bought my first one soon after the new year last year – the small one called the Poet. 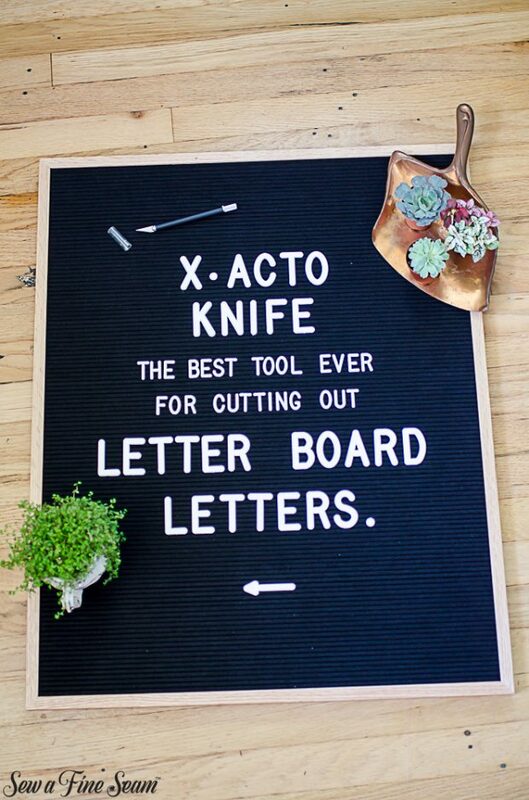 I bought my letterboards from Letterfolk, a US based company, run by a husband and wife team. I love that I can have these beautiful boards in my home and support another small business and family at the same time. I bought the Writer and the Wordsmith during a sale they had last year, and I use them for business purposes usually. I use them for pricing, or for shop info. The letters that come with the letterboards are plastic and need to be cut apart. You can bend them back and forth to separate them from the base piece, but that leaves little extra bits attached to the letter. I wanted my letters to be nice and neat so I pulled out my x-acto knife and a cutting matte and went to work. A brand-new blade and the letters cut off easily and cleanly! Best tool to use for cutting apart those letters. These boards are so fun and so versatile. 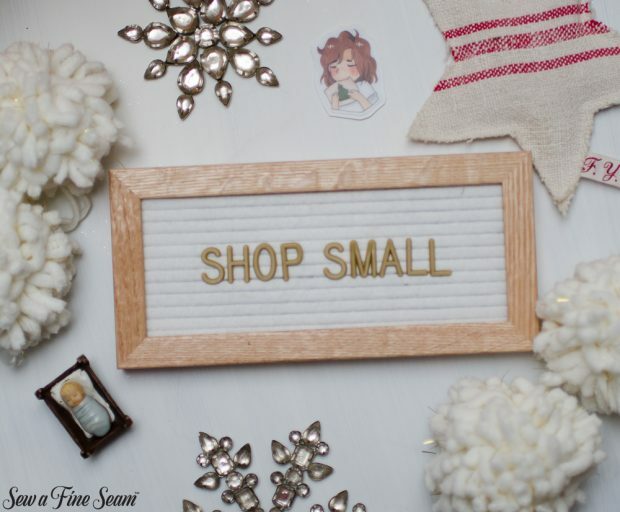 For Small Business Saturday I ran a sale in my online shop. 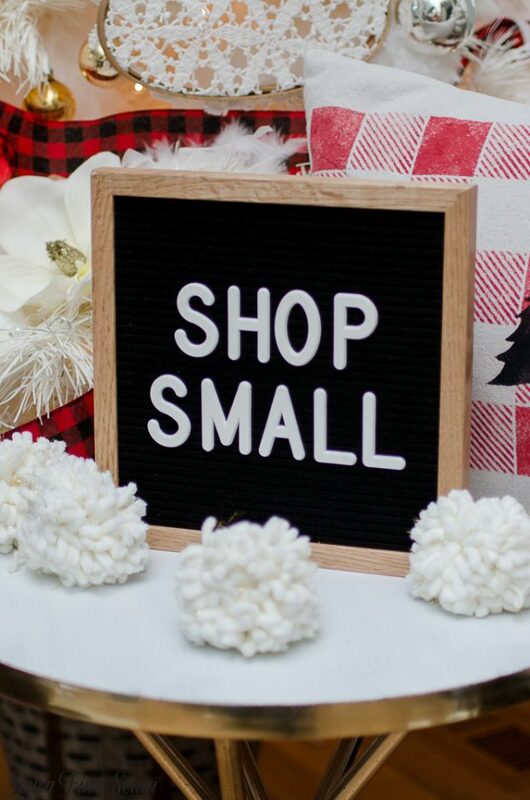 I used my Poet board, paired with the large letters from my Wordsmith letters to create a sign for promoting the sale on Instagram and Facebook. 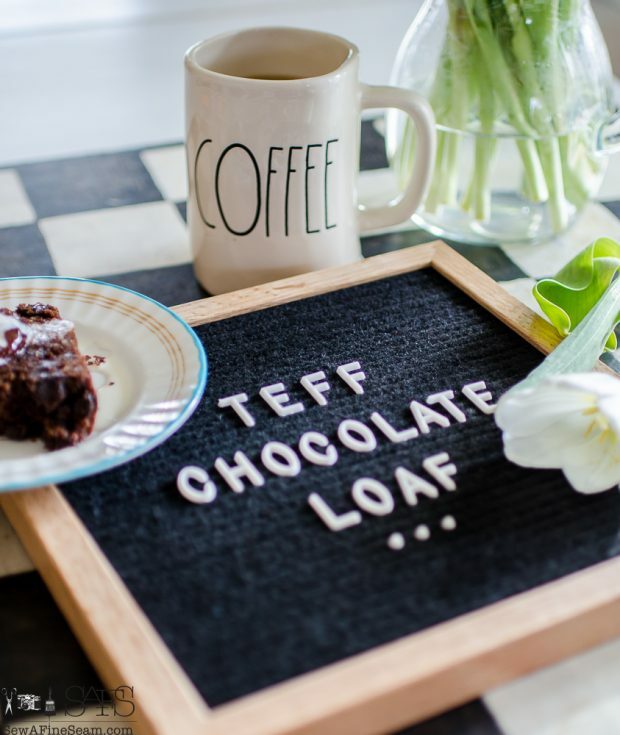 These boards work great for a fun way to present food or announce what you are serving. You can see my review of the grain teff here. 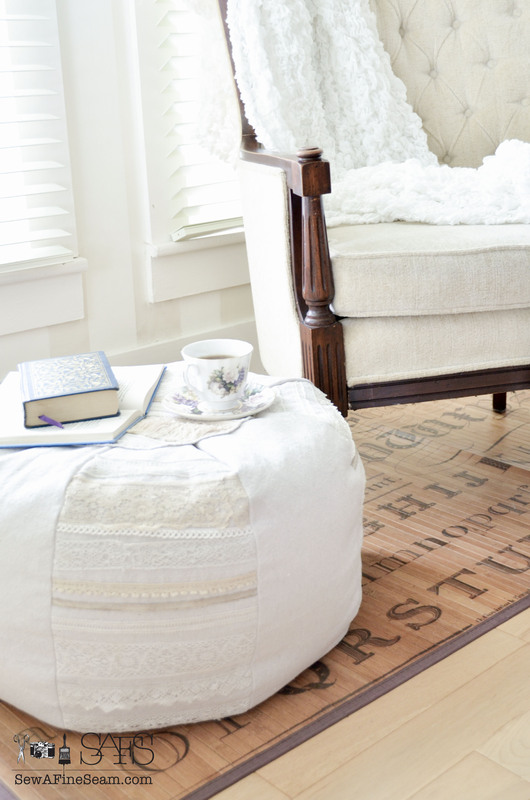 Display your favorite quote, poem, or saying. Switch it out seasonally, or for special occasions. Follow along with Letterfolk on Instagram to see all the fun, quirky, and hilarious stuff people write on their letterboards! Towards the end of the year LetterFolk introduced this mini letterboard and gold letters. The letterboard in white comes with black letters. I purchased the gold letters separately. My 19 and 14 year old daughters got their own letterboards for Christmas. 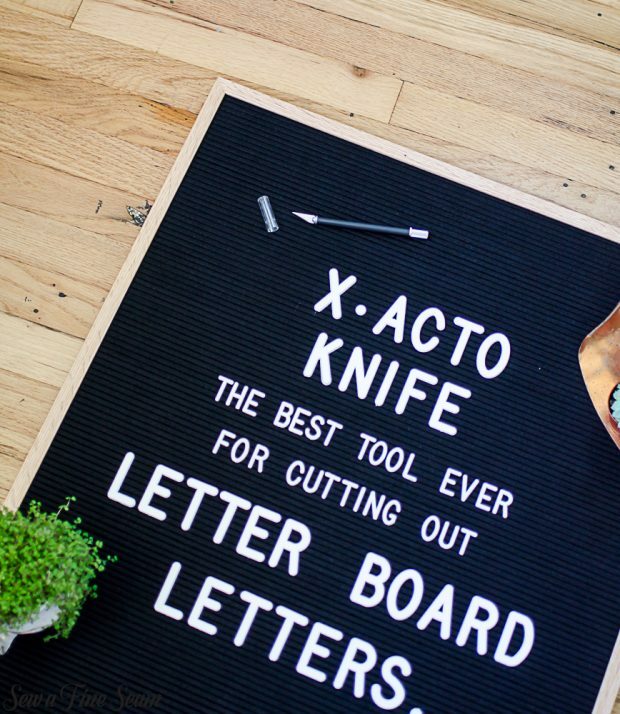 We can all express ourselves in words on a letterboard now! Letterfolk introduced a fun blush color and a lovely blue last fall, as well as a journal. And they say they have some more fun products coming soon too! So follow along with them and keep up with all the great stuff! *this post is not sponsored by letterfolk. They have no idea I am writing this. I simply love my letterboards and wanted to share! Hey Jill,how were your holidays? Hope holidays were all you needed them to be. Can’t believe how old your girls are now. Think when I found your blog your youngest was 8 yrs.old. Our grand daughters are soon to be 21 yrs.old next month and 18 for youngest in April. Oldest g/d is junior in college and youngest will be going to college next Sept. She’s been busy looking into colleges and scholarships. How is your oldest daughter doing, didn’t she go to college also? Been awhile since I heard from you so not sure what you told me while back. At end of this month and 2/1 our grandsons will be 22 and 20.The oldest is still working (furlough from college) in his field (chemical engineering) in Lexington, KY but will go back to college in Sept. He’ll be senior and still has 2 yrs. scholarship in Louisville, KY for his masters. Our youngest grandson was living in San Diego with his dad for a year but went back to KY in Dec. Our oldest grand daughter lives in Aspen,CO with her boy friend where she moved little while after her brother died. Don’t have any idea what she’s doing. 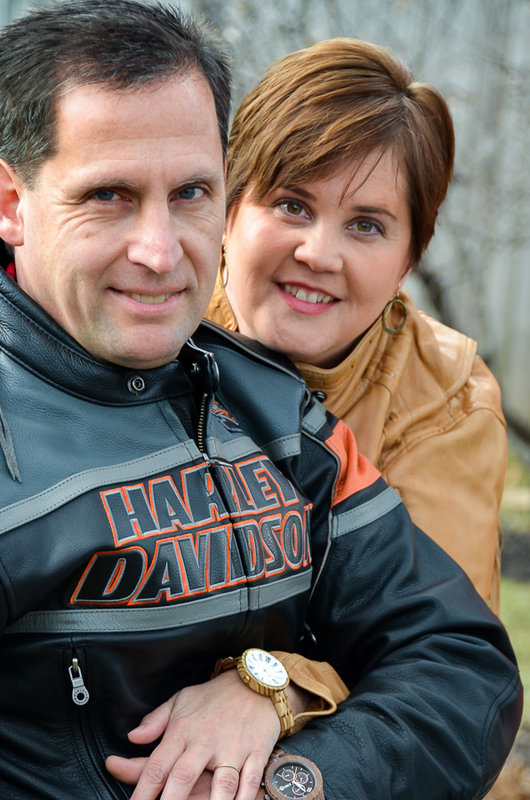 Rarely get to talk to youngest son whose son died from recurring cancer. His wife is awful. When grandson died hadn’t seen him in over 3 yrs. and they live in Grand Junction, we live few miles west of G.J. She would delete all messages we sent grandson on Facebook, very hurtful and so heart breaking. Hope all is really well with you and yours Jill. 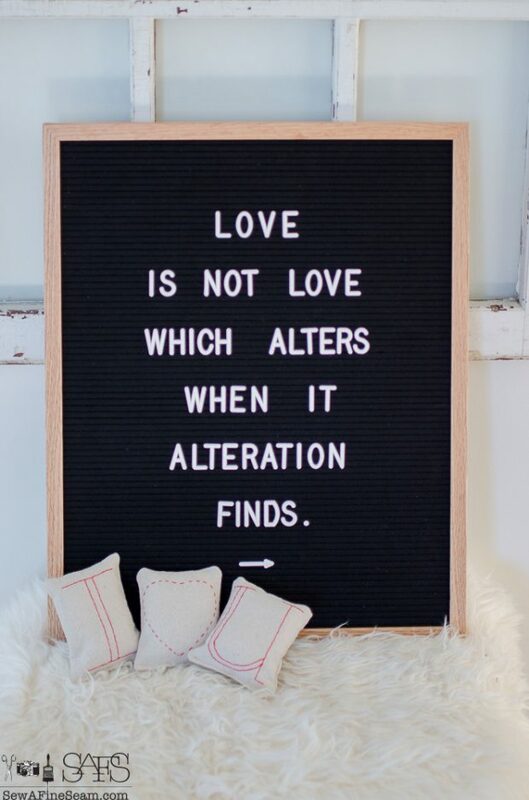 Loved your letter boards. I think it would be fun to have a set of the great big letters. I love my boards too! Now to get them out since Christmas is past and our upstairs project has slowed a bit.